The New York Times has terminated its relationship with David Boies’ law firm Boies Schiller Flexner after revelations that the eminent attorney was also working with Harvey Weinstein to secretly contact women who might consider accusations of sexual misconduct and reporters pursuing stories on such allegations. “We never contemplated that the law firm would contract with an intelligence firm to conduct a secret spying operation aimed at our reporting and our reporters,” Times spokesperson Danielle Rhoades Ha told TheWrap. Another Times spokesperson had told TheWrap on Monday that Boies Schiller Flexner was representing the Times in two active cases. There was no word on whether another firm had been retained to take over those cases. 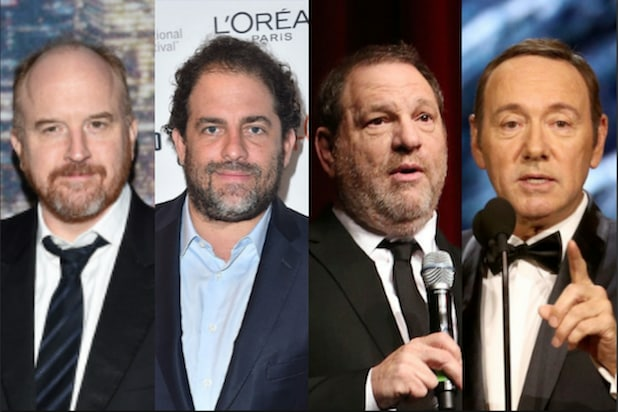 Boies helped facilitate team Weinstein’s relationship with the private intelligence firm Black Cube to dig up dirt on accusers and even reporters looking into the case, the New Yorker reported Monday. During this period, two journalists working for the New York Times — his other client — were feverishly working to nail down their Weinstein story. 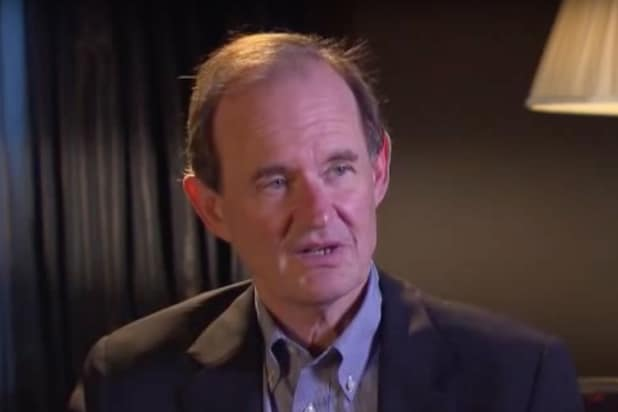 According to the Times, Boies issued a statement to employees defending his conduct, saying his agreement with the Times didn’t specifically forbid him from working with outside clients, potentially against the Times’ interests. Boies did not immediately respond to request for comment from TheWrap.